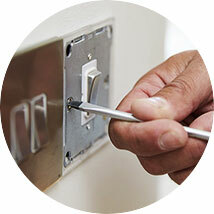 We cover everything from new sockets to complete electrical installations. 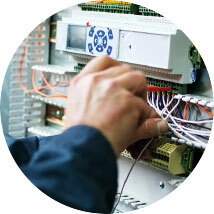 We cover offices, warehouses, retail outlets, hotels and restaurants. 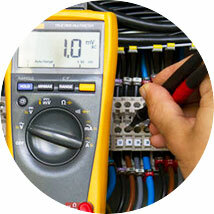 Electrical fault finding and repair, testing and periodic condition reports (EICR). Alternatively complete our quote form and we will contact to you to arrange a visit or obtain relevant information over the phone to provide you with a quote. We are NICEIC Approved Contractors and Domestic Installers ensuring you that we provide a high quality service to our customers. CD Sumner Electrical are registered to the NICEIC Building Regulations Schemes in England and Wales and are authorised to self-certify our work to the Local Building Control Body. © 2018 CD Sumner Electrical. All rights reserved.